For your convenience we come to you... Mooring, marina or home! Our quality standards apply also in terms of service, technical expertise and advice. Our dedicated employees are happy to assist you with know-how and experience in electrical and electronics health check. 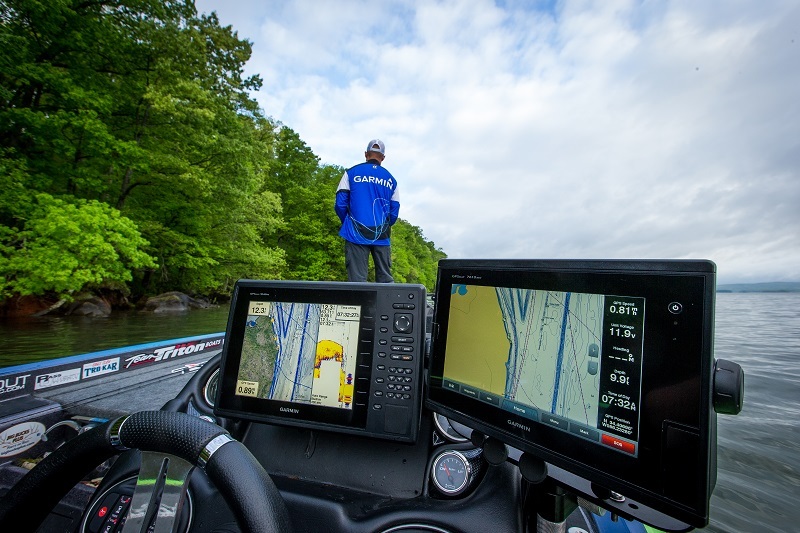 Garmin offers easy-to-understand, simple-to-use and dependable electronics for your time on the water. 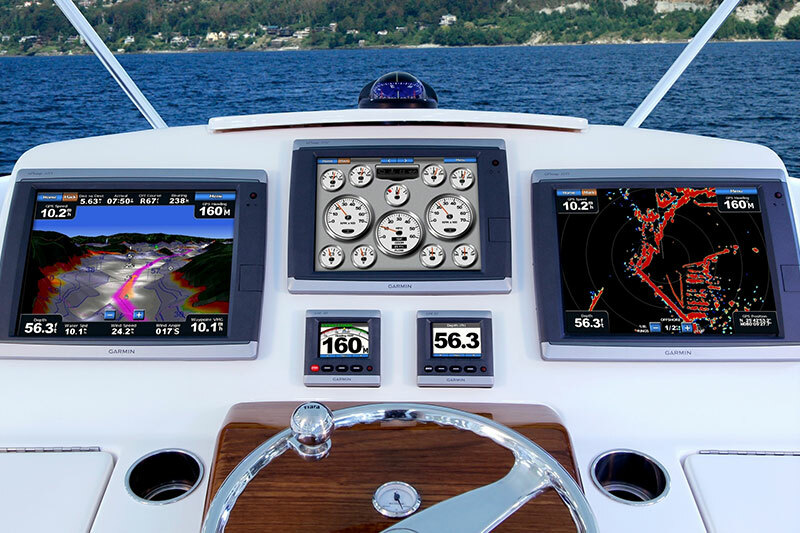 Garmin provides fully-integrated GPS systems for boat owners, offering enhanced safety, reliability and efficiency to the marine helm. Talk to Grant at FME for any queries or repairs or servicing you require.